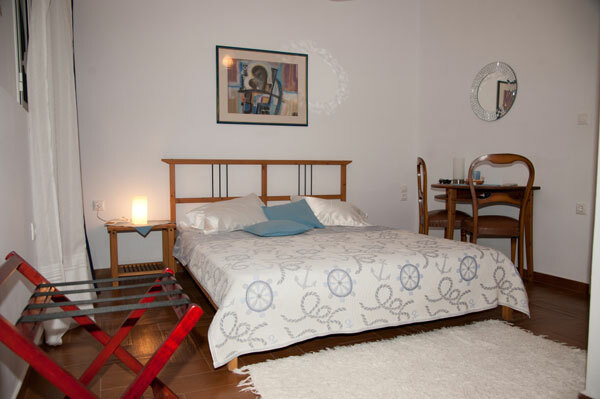 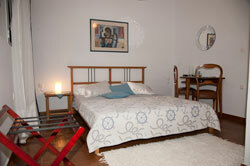 Welcome to a beautiful and picturesque environment in which there are lots of rooms available to you. 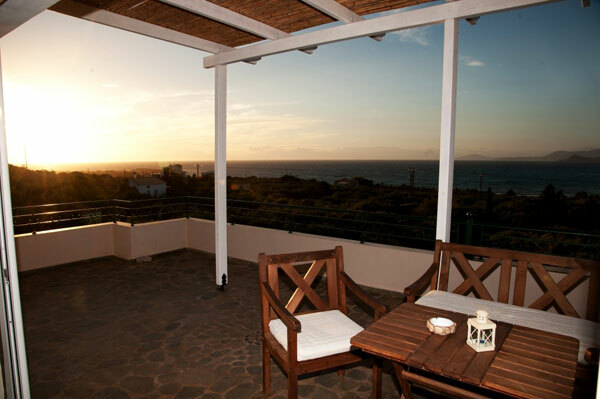 Our rooms are situated near the beaches of Simos and the island of Panagias. 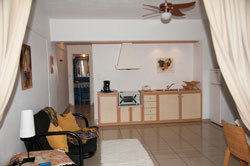 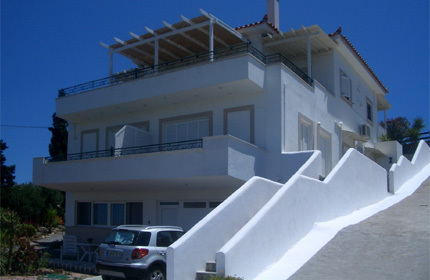 They are equipped with air-conditioning, TV, parking and beautiful view and garden. 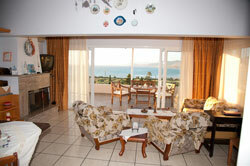 Our hospitality an service will definitely impress you .We are looking forward to seeing you.